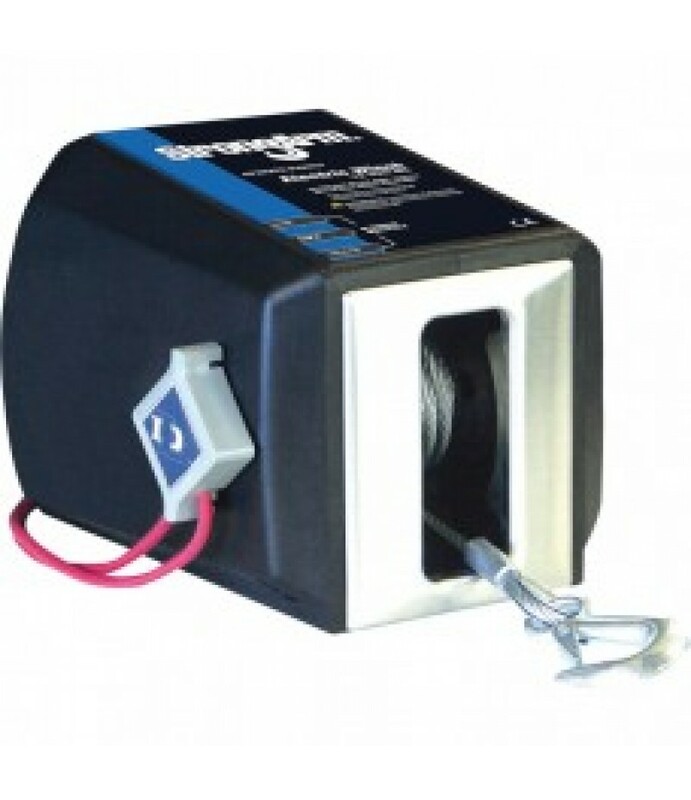 This StrongArm® 12 Volt electric winch is designed for use in mobile applications and around water, including: ATVs, race car and antique car trailers, boat trailers, hay bale moving, portable cranes, vehicle cranes, livestock fee.. Features + Benefits3000-lb. pulling capacity12V DC, 70 Amp motor20ft.L x 2in.W polyester strap6.3 FPM full load drawing/70 Amps15 FPM no load drawing/50 Amps570:1 gear ratioDynamic brake and mechanical friction brakeClutch control.. Features + BenefitsFor use in mobile applications and for boat or car trailers70 Amp motorWill accept 2in. strapEmergency crank handle is standard equipmentNot for use as hoist for lifting, supporting or transporting people or for.. 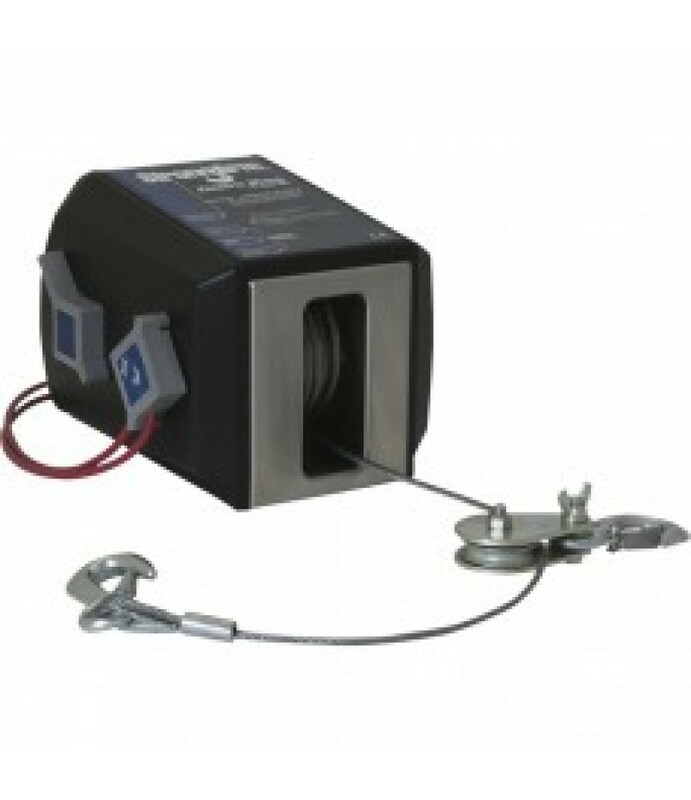 The StrongArm® SA12000DC is designed for use in mobile applications and around water, including: ATVs, race car and antique car trailers, boat trailers, hay bale moving, portable cranes, vehicle cranes, livestock feeding trailers,.. 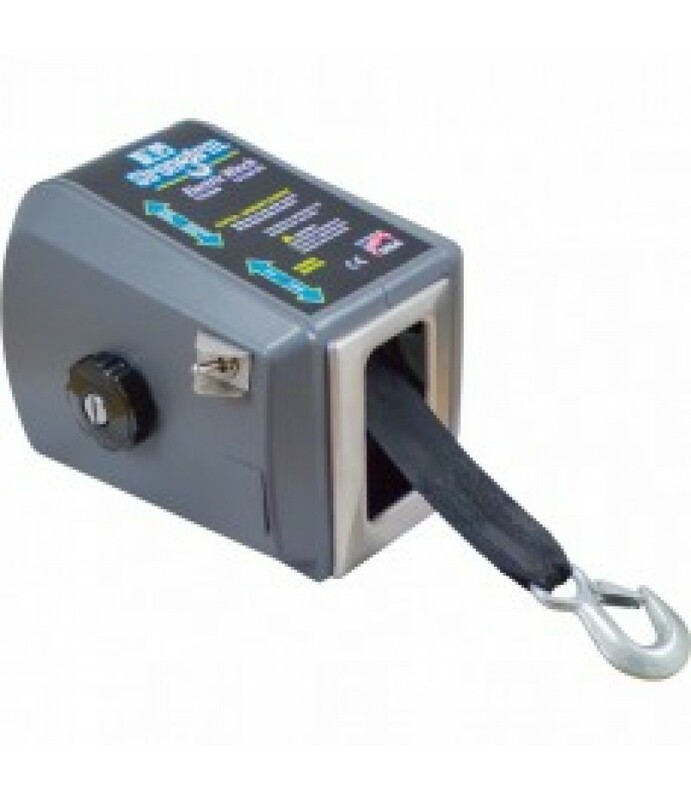 The StrongArm® SA9005 is designed for operation of winch from inside a vehicle or other applications where remote switch is mounted permanently, including: hay bale spikes, vehicle recovery, cranes and lifts for personal watercraf.. 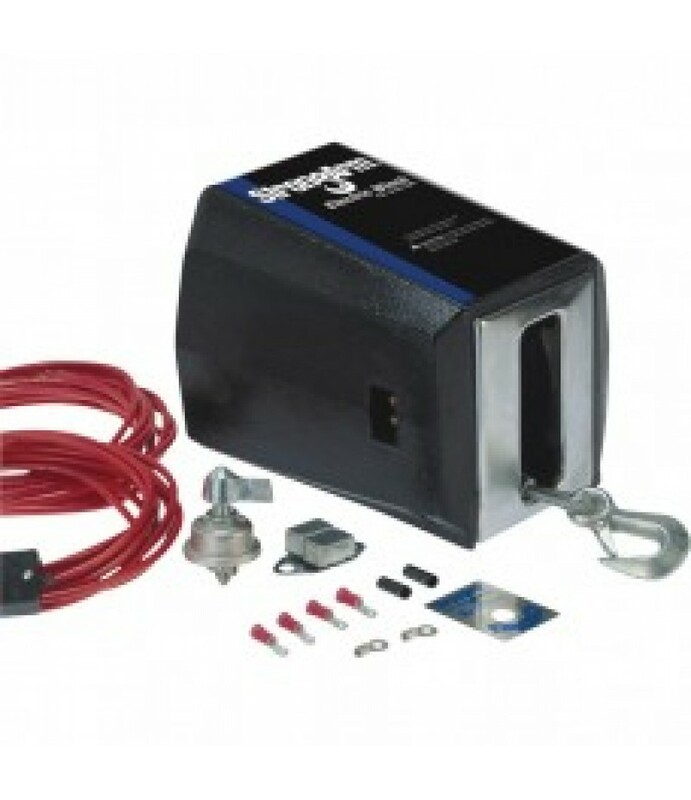 The StrongArm® SA5015DC is designed for use in mobile applications and around water, including: ATVs, race car and antique car trailers, boat trailers, hay bale moving, portable cranes, vehicle cranes, livestock feeding trailers, .. 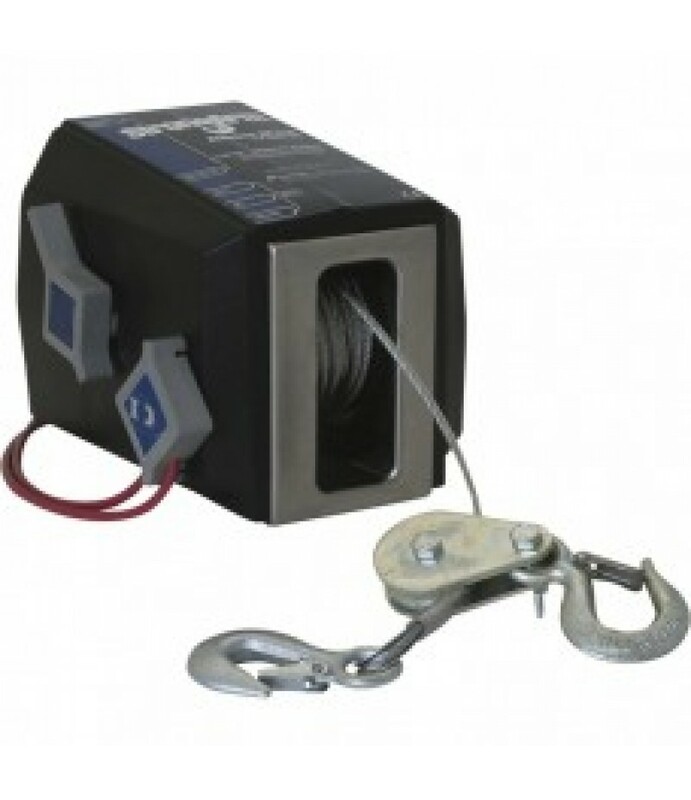 The StrongArm® SA7015DC is designed for use in mobile applications and around water, including: ATVs, race car and antique car trailers, boat trailers, hay bale moving, portable cranes, vehicle cranes, livestock feeding trailers, .. 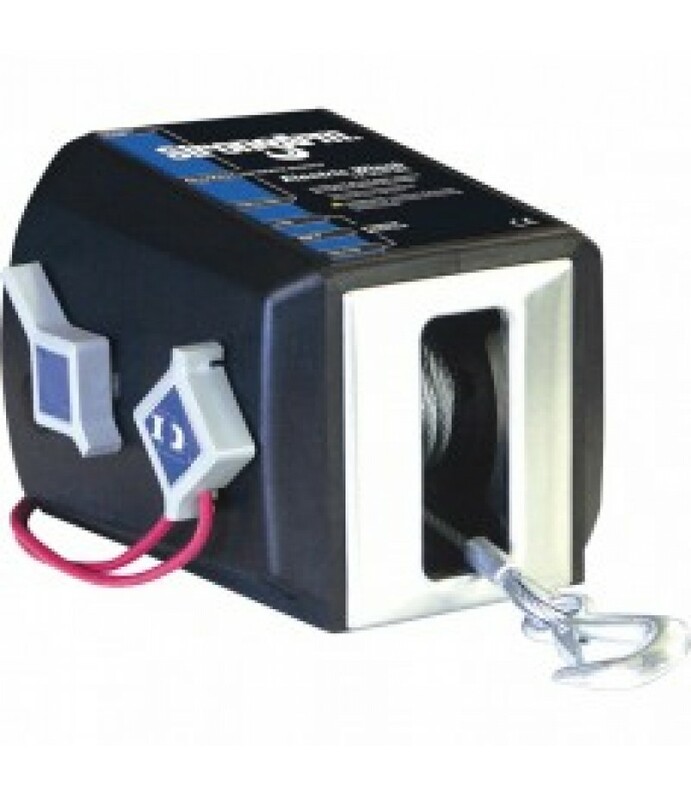 The StrongArm® SA9015DC is designed for use in mobile applications and around water, including: ATVs, race car and antique car trailers, boat trailers, hay bale moving, portable cranes, vehicle cranes, livestock feeding trailers, .. 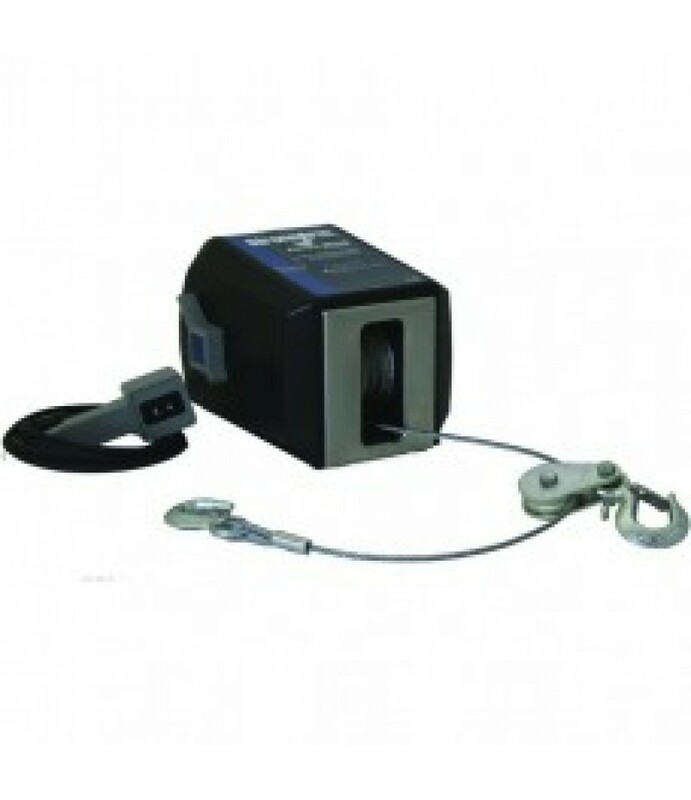 The StrongArm® SA12015DC is designed for use in mobile applications and around water, including: ATVs, race car and antique car trailers, boat trailers, hay bale moving, portable cranes, vehicle cranes, livestock feeding trailers,.. This StrongArm 12V DC electric winch (without clutch) features a dynamic motor brake as well as a mechanical friction brake to securely hold loads. 3000-lb. 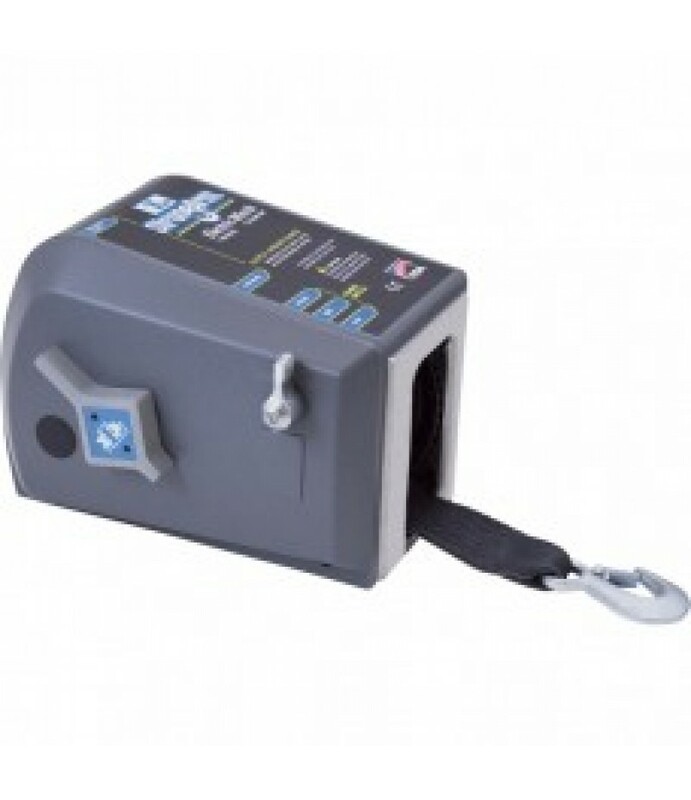 capacity.What's Included(1) Winch(1) Emergency crank handle(1) Wiring har.. 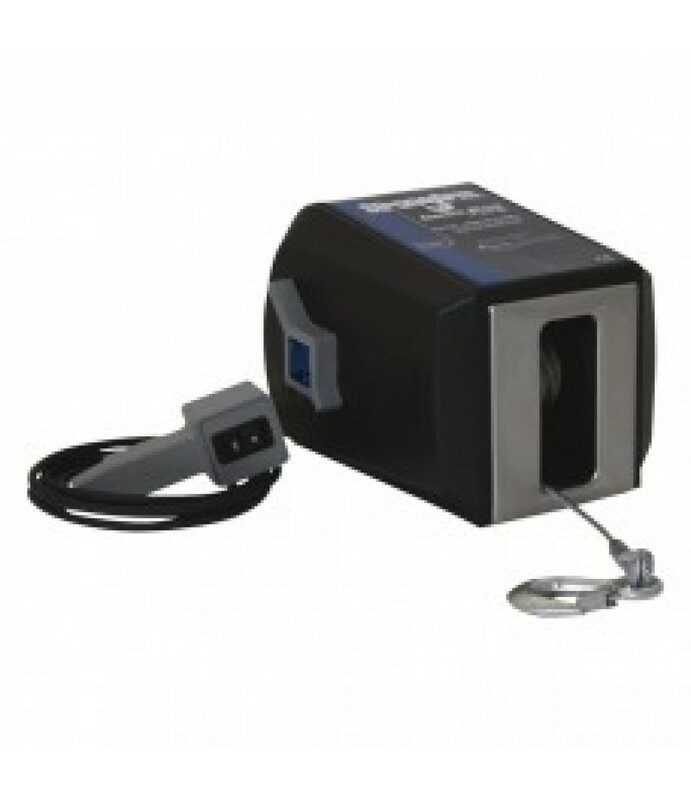 This StrongArm 12V DC electric winch (without clutch) features a dynamic motor brake as well as a mechanical friction brake to securely hold loads. 4500-lb. capacity.What's Included(1) Winch(1) Wiring harness(1) Emergency crankFea..